Uber is positioning itself at the forefront of urban transport by signing a deal with NASA which could make “flying taxis” a reality. It wants the aeronautics and space technology company to develop the software which will be able to manage the routes that could work like ride-hailing services it is known for on the ground. Uber intends to begin testing four-passenger, 200mph flying taxi services in 2020 – no it’s not science fiction. 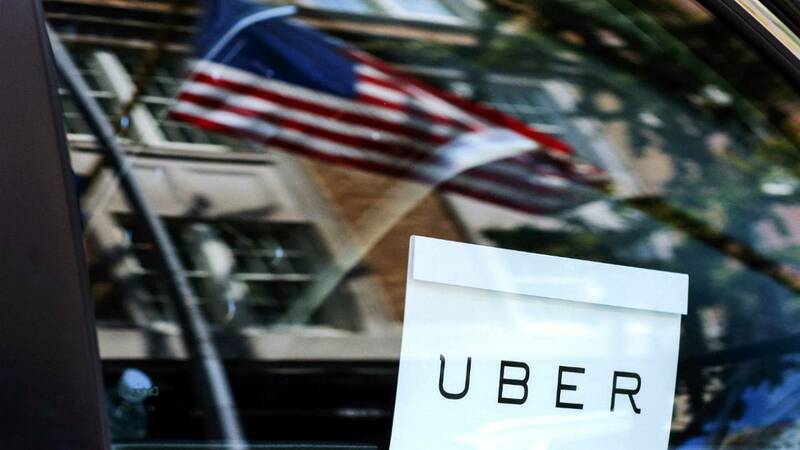 Uber announced its plans at this year’s Web Summit in Lisbon where 70,000 of the world’s most influential business people talked “technology”. Everything from new model drones to humanoid robots were on the agenda.